Last week the museum was contacted out of the blue by Phil Taylor, the great nephew of former Charlton player George Armitage, offering us one of his England Caps. Yesterday, by coincidence on World Mental Health Day, we collected it. George Henry Armitage was born on 17 January 1898 in Stoke Newington, North London. According to a blog written by Phil, he doesn’t seem to have had an easy childhood. George's father spent time in jail for watering the milk and was violent when drunk. He committed suicide by drinking poison in 1910 when George was 12. On 17 November 1914, George joined the Territorial Force as a volunteer, signing on for 4 years. George served in the UK until 20 June 1916 when he was sent to France, where he served until 21 November 1916. George’s brother Robert was also in the army and had been killed in action in France on 24 May 1916. Armitage was then part of the Anglo-French force who went to Greece in December 1916 to assist the Serbs. 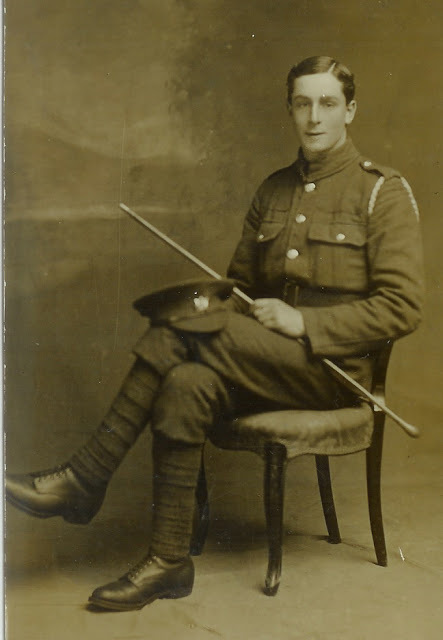 George was transferred to the Durham Light Infantry in June 1917 and to the Labour Corps on 13 Feb 1918. He was promoted to Corporal on 17 October 1918 and discharged from the army on 21 April 1919, the cause being that he was no longer physically fit for war service (apparently due to tuberculosis). He received the Silver War Badge, which was awarded to soldiers discharged as a result of sickness or wounds. He was also awarded the British War and Victory Medals, which were given to all British soldiers who served in WW1. George Armitage worked as a railway audit clerk and was also a notable amateur footballer for Wimbledon. He joined Charlton Athletic in 1924 and went on to make 165 league and 17 FA Cup appearances until leaving in 1930 for Leyton FC. George was the captain of the team that won the third division south in 1928/29. 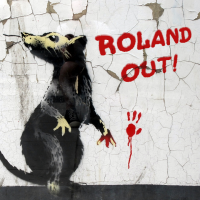 He played seven times for the England Amateur international side. His first cap was on 5 May 1923 (against Belgium) and his last was on 7 November 1925 (against Ireland). One of his best performances was in the Amateurs v Professionals Trial on 5 October 1925 at White Hart Lane which won him a full international cap for England (on 24 October 1925 against Northern Ireland). 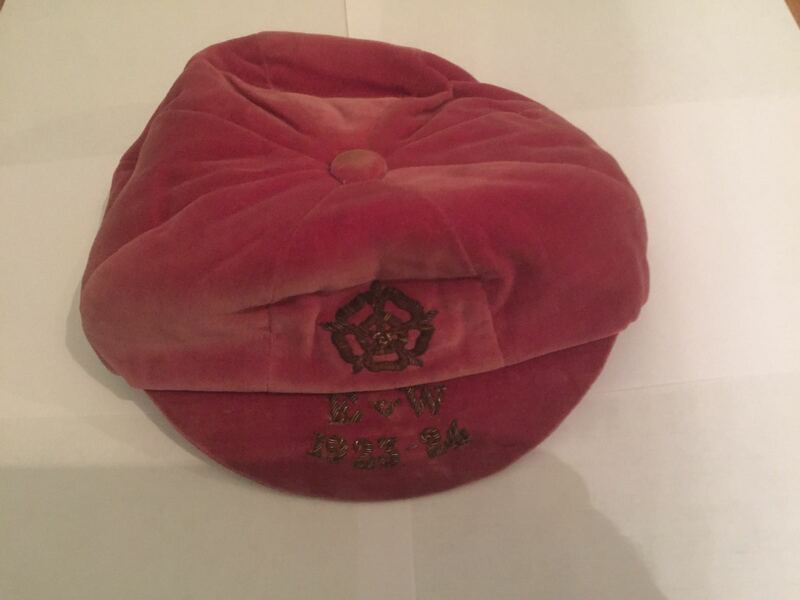 One of those amateur caps has now been donated to the Charlton Athletic Museum where it will be on display. The story ends on a tragic note and hence the link to Mental Health Day. George went to a sanitorium in Kent to recover from a bout of tuberculosis. He was depressed because of his illness and as a result, committed suicide by throwing himself under a train. He died on 28 August 1936 aged 38. The Times of 31 Aug 1936 included the following story in its Brief News section. This item was printed in the Kentish Times on Friday 4 September 1936. The theory that a Beckenham man, a former English amateur international football player, depressed by his illness which was an aftermath of the war, ran in front of a train on the day of his discharge from the Preston Hall Settlement of the British Legion, was advanced at an inquest at Aylesford on Monday on George Henry Armitage, aged 38 of The Drive, Beckenham. Mr Armitage’s body was found on the railway line at Allington on Friday. Mrs Elsie Joyce Armitage, the widow, identified the body and said the deceased went to the Sanitorium because he was ill with tuberculosis, probably an aftermath of the war. He made good progress and then had a relapse. Her husband was depressed and upset. 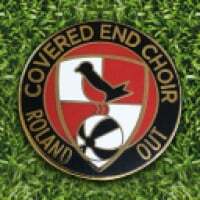 Thanks to Phil Taylor for the donation and for the blog from which much of this information was taken. Thanks also to all those that have supported the museum and so made this possible. http://armitagefh.blogspot.co.uk/search/label/George Henry Armitage (1898 - 1936). 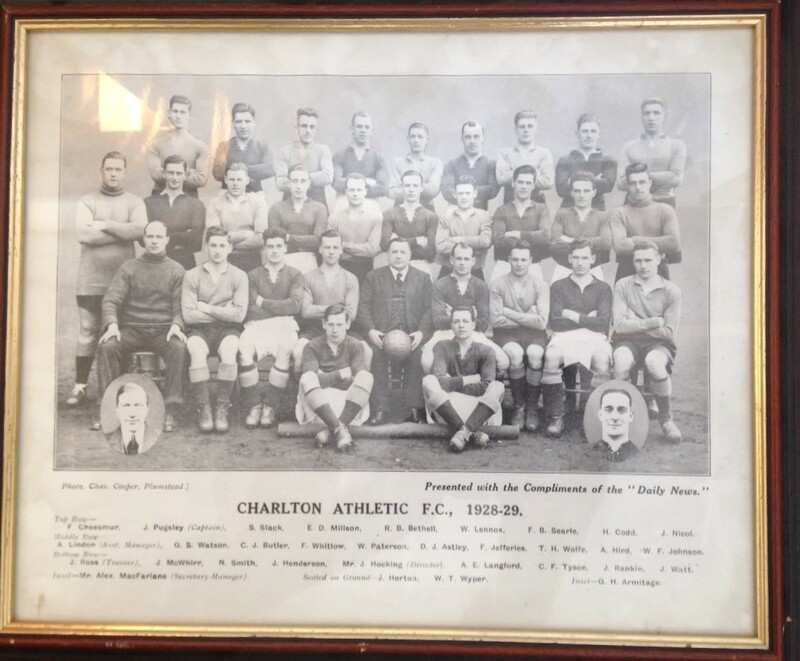 Thanks Ben and of course Phil a truly moving article and thrilled we are able to bring his memory back into the Charlton fold through the museum. Around this time of year as we start to think about wearing our poppies its important to remember, alongside our fallen, the 5 out of 6 men who came home and the various issues they had to deal with for the rest of their lives. I have vivid childhood memories of passing the Royal Herbert Hospital on sunny days and seeing a long line of soldiers sitting in the sun outside in their wheelchairs. My grandmother, a former nurse, told me that most of them had been wounded in World War 1. Another museum project regarding the fallen is about to come to fruition very soon. More news when all confirmed. Don't forget Bobby Turnbull. 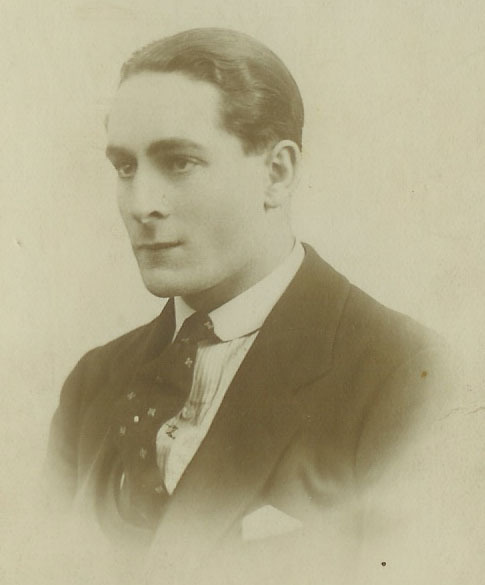 The only Charlton player to play League football for the club, that died during the Second World War. 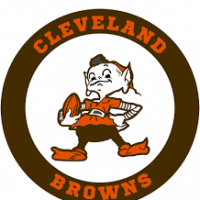 @shirty5 Not sure that is correct on two counts. We know Geoff Reynolds died in Normandy in 1944 while on our books although he didn't play league football. Turnbull died in 1946 while Palace trainer aged 52 so seems unlikely he was killed on active service. The Valiant 500 is a bit vague on that as it implies that he did. He was a soldier in the Royal Corps of Signal before going pro so most likely would have seen active service in WWI @SE7toSG3 or @Tom_Hovi may know more about that. A couple of points here. Armitage played 5 not 7 Amateur Internationals. The confusion came from two games in which he played for an Amateur XI against a Professional XI. They were the FA Charity Shield matches of 1923 (when he was with Wimbledon) and 1925 when as a Charlton player he helped the Amateurs to a 6-1 win at White Hart Lane. It's posts like this that really make you realise what a wonderful institution the museum is. Nowhere else acts as a repository for memories like this. The museum allows stories like Phil's to be collected, retained and published for the benefit of all. Without it they'd be limited to friends and family, with the risk that eventually they'd be lost. Keep up the good work! @Henry Irving ‘watering the milk’?